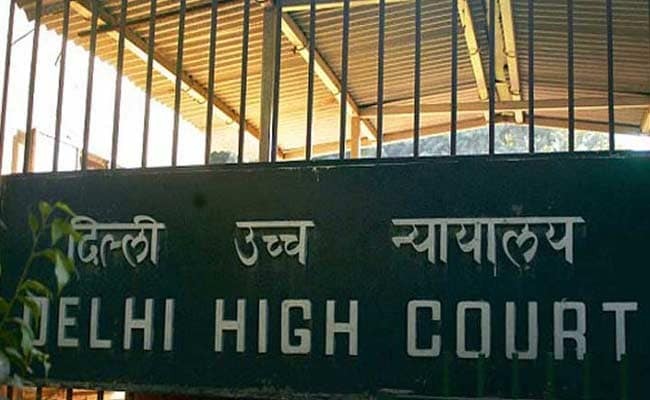 New Delhi: The Delhi High Court today told the central government to explain the inordinate delay in appointment of the three members in the National Commission for Protection of Child Rights (NCPCR) which is currently functioning below its full administrative capacity. 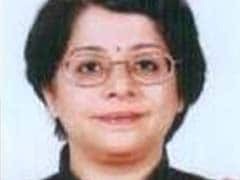 A bench of Acting Chief Justice Gita Mittal and Justice C Hari Shankar warned the counsel appearing for the centre that it would adopt coercive process for personal appearance of a senior official from the ministry concerned. It observed that there is statutory time limit of 90 days within which the vacancies of the NCPCR need to be filled up. "It is completely unacceptable that statutory 90 days has not been complied. The vacancies have been continuing for more than two years in the commission," the bench said. It told the centre's counsel Kushal Kumar, to place before it the timeline in one week over the appointments. The bench said the centre in July had told it that for three posts in the NCPCR they have shortlisted nine candidates, but till date they have not finalised it. The bench listed the matter for November 24 by when the centre has to place before it the actual status. "Failing which we will be constrained to call the senior person from the department concerned," the bench said. The centre's counsel, however, sought more time to fill the posts. The bench said there was a Supreme Court direction to ensure vacancies in the NCPCR are filled in 90 days. The court was hearing a public interest litigation brought by advocate Radhakanta Tripathy, aimed at ensuring better administration at the panel for safeguarding interests of children. The Commissions for Protection of Child Rights Act, 2005, states that the panel should have six members and a chairperson. At present, the child rights panel has three members. Stuti Narain Kacker is the chairperson. The petition said not appointing members of the panel over the years is "arbitrary, unreasonable..."